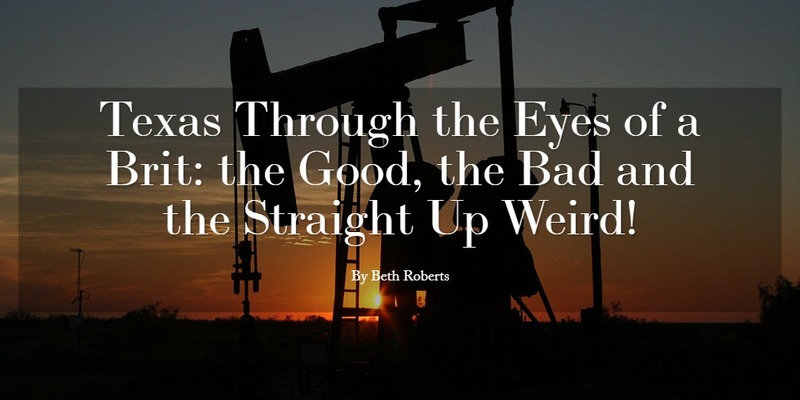 Texas Through the Eyes of a Brit: the Good, the Bad and the Straight Up Weird! 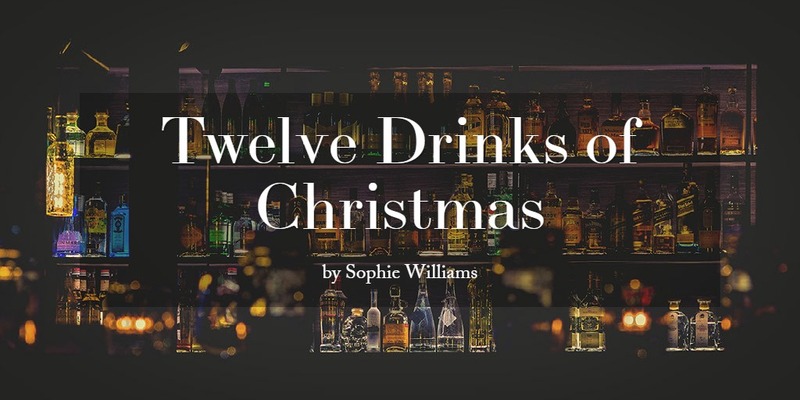 Beth Roberts explores the huge cultural differences between Surrey and Texas during her year studying abroad. 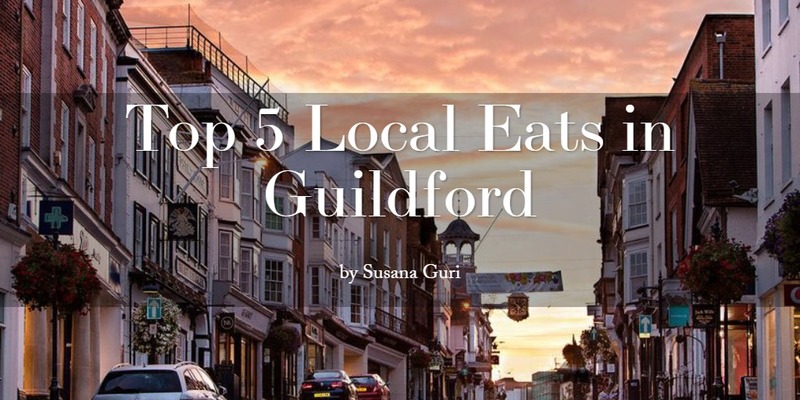 Your student-loan friendly guide to Guildford restaurants! 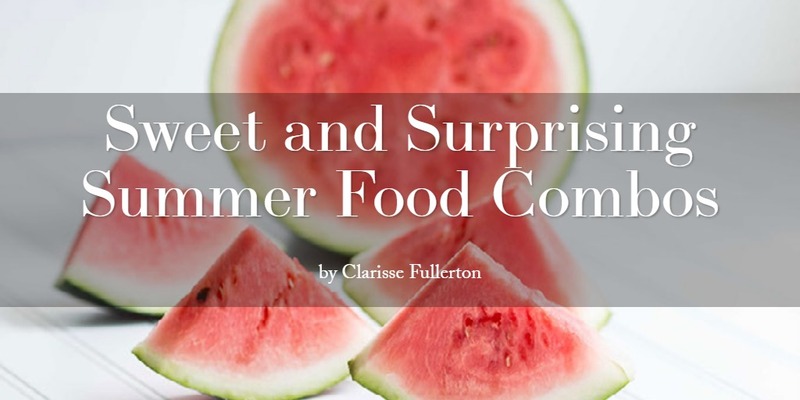 With fresher’s week’s prospects of heavy drinking and snacking on the horizon, Clarisse Fullerton looks into some light and delicious summer foods. 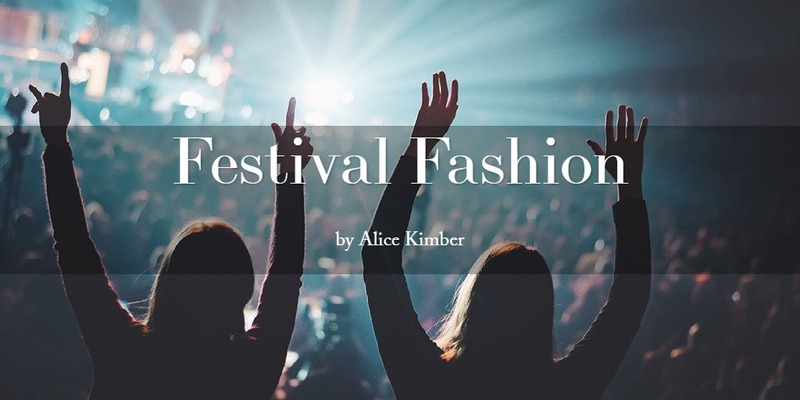 Alice Kimber takes you through some top fashion tips to help you through the rest of the festival season! ‘The Paleo Diet’, or the Paleolithic Diet, was based on the paleolithics. To you or me, this means eating what a caveman would eat. This diet is widely recognised by its primary focus of meat, vegetables and fats as opposed to carbohydrates. However, this idea is much confused with the better known ‘Atkins Diet.’ In this article I will attempt to explain the differences between the two.